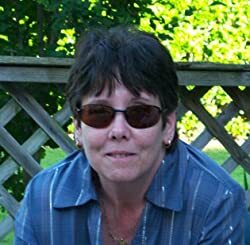 Author of more than a dozen novels of Romance, Mayhem, and Faith, including the award winning and bestselling WOUNDED HEROES SERIES, FIRE AND ASH, SABOTAGE, and TIES THAT BIND.When I'm not working on my next novel, I enjoy spending time with family and friends in the great outdoor or traveling. To learn more about me and my books I'd love for you to visit my website: www.annepatrickbooks.com. Please enter your email address and click the Follow button to follow Anne Patrick!